What are the 10 most expensive liquors in the world? Liquor is one of the most consumed drinks and comes right after water, coffee, tea, and milk. All of these drinks are part of the human life for more than 8000 years. Throughout history, drinking was a part of the social life. Alcohol drinks were part of every gathering and were considered as a “gift from the gods” (like Dionysus in Greek mythology) So, what are liquors, exactly? Liquors or spirits, are alcoholic beverages, made by fermenting some form of sugar (fruits or grains) into ethanol and CO2. Yeast can ferment just before alcohol becomes toxic to them, so in order to get the higher content of alcohol, the process of distillation (separating out the water) is necessary. It may seem complex, but this process is straightforward and almost anyone can do it. However, in some countries is illegal to distill an alcoholic beverage even for personal use, so check this before you start, you may need to buy a license. Before we continue, take a look at the 7 Most Expensive Alcoholic Beverages in India. The alcohol industry plays a big role as a major contributor to every national economy. According to DISCUS (national trade association which represents distilled alcohol producers), this industry was responsible for over $475 billion in the U.S. economy in 2014. Distilled liquors are responsible for $150 billion, or about 30% of the total economic activity from alcoholic beverages. These are some big numbers, which means only one thing – that people enjoy drinking alcoholic beverages and spend money buying them. Why are some drinks more expensive than others? 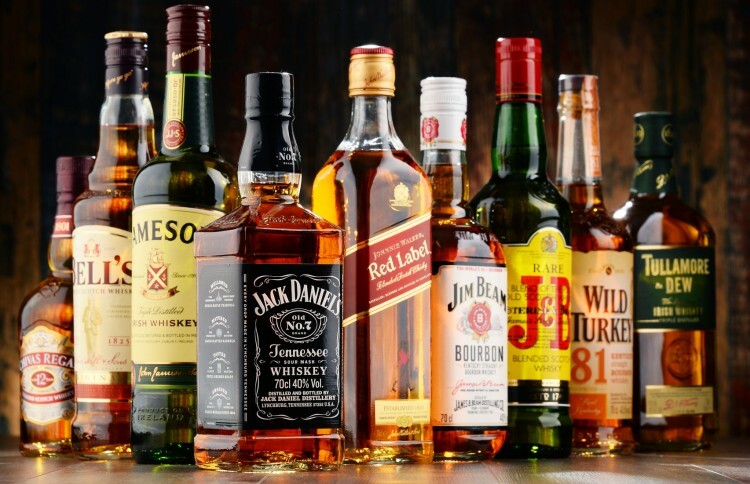 The price of the alcohol, similar to other products, is determined by several factors like production cost, taxes, marketing cost, as well as the length of maturation. We’ve browsed the Internet in search of most expensive liquors in the world, and found a few sources that were really helpful, such as Reddit, Forbes and Foodnetwork. We checked for each price of the liquors listed on our sources individually, in order to confirm them. So, go ahead, pour a glass of wine you thought was expensive, and start finding out what expensive really means! Now let’s see what we have on the list of most expensive liquors in the world.